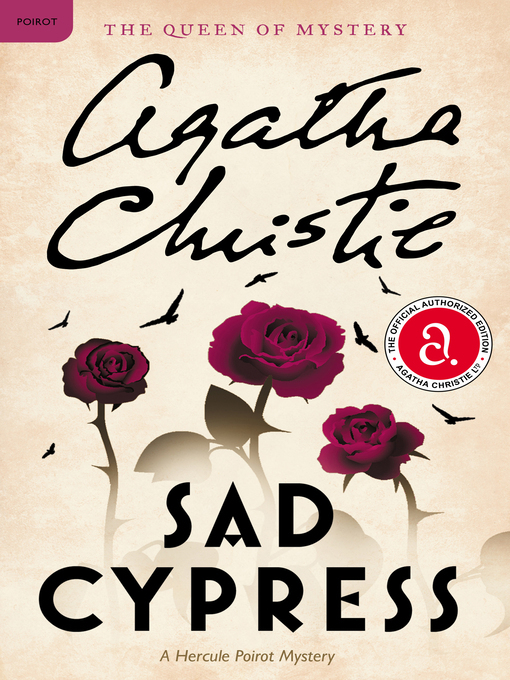 In Agatha Christie's classic murder mystery Sad Cypress, a woman damned by overwhelming evidence stands accused of murdering her romantic rival, and only Hercule Poirot stands between her and the gallows. Beautiful young Elinor Carlisle stood serenely in the dock, accused of the murder of Mary Gerrard, her rival in love. The evidence was damning: only Elinor had the motive, the opportunity, and the means to administer the fatal poison.